This week's show included songs by Rush, Montrose and Aerosmith. 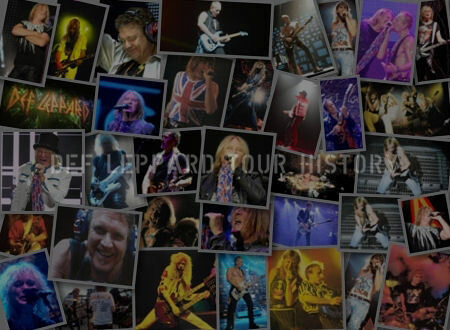 At the start of the show Joe mentioned that Def Leppard will play four shows with Aerosmith later this year including the already announced Rock In Rio date. 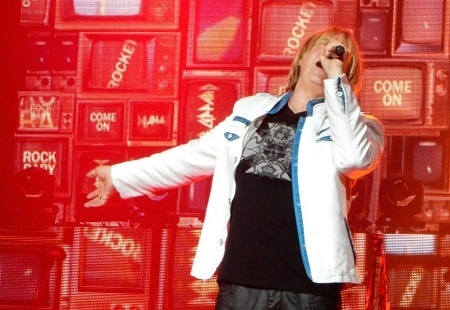 "Evening all and welcome to the Joe Elliott show once again here on the wonderful Planet Rock. This week it is coming to you from uh, not Montreal as I announced last week. That's what happens when the singer doesn't look at the itinerary. We are in Boston, Massachusetts where we hit the stage in a few hours time for the first show of the 2017 US Def Leppard tour. We will however be in Montreal tomorrow. We have a gig there on Monday. I will tell ya all about that next week. We are in Boston. I will be missing a trick if we didn't open the show with this lot." "I mentioned last week how Def Leppard are gonna play a show in South America with The Who in the Autumn. We're also doing four shows with the band that we just heard, including the Rock In Rio show in Brazil. The band of course is Aerosmith. From the album Rocks we just heard the song Back In The Saddle." "And as I introduced that song and I said we'd miss a trick if I wasn't playing this crowd, I would forgive anybody for thinking that I was gonna play the band Boston. Well, I am now." "And before that Boston from their second album, title track, Don't Look Back." "I opened the show with the bad boys from Boston and there we just heard the bad boys from the Bay Area. From their second album 1974. Montrose, the album Paper Money, the song I Got The Fire." "Well I said we were on our way to Montreal in Canada. I don't know any bands from Montreal, forgive me. But I do know this crowd. Travelling back from the year 2112 they did eventually find a passage to Bangkok. This is Rush." 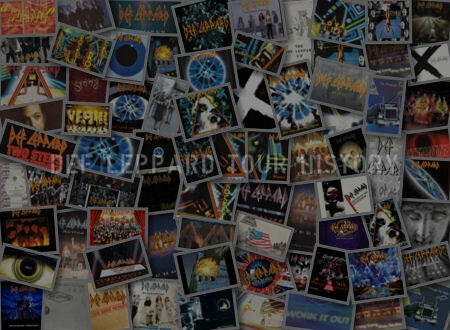 "And before that Rush from the 40th anniversary version of their concept album 2112, which features some great covers actually by people like Billy Talent and the Foo Fighters. We heard the song A Passage To Bangkok." Note - Actually Joe does know one band from Montreal, Arcade Fire, who he's played a couple of times recently. "I wonder if Lizzy ever played that song live?. I don't think they ever did, but what a great piece of work that is. From the 1976 album Jailbreak. That is the wonderful Thin Lizzy with Angel From The Coast." 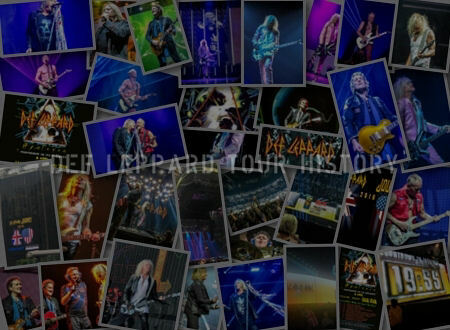 "All the way from Boston in Massachusetts, you are listening to the Joe Elliott show on the wonderful Planet Rock. It is time for a little break. When we come back, we're gonna sweeten things up a little bit." "And before that Sweet from the Best Of collection with the wonderful No You Don't." "That band were really starting to come into their own when this album came out. That band are UFO and from the album No Heavy Petting we just heard the opening track Natural Thing." "Now here's a couple of songs with exactly the same title. Very, very different in styles. This is Wolfmother." "And before that we heard Wolfmother from their debut album with a song with the same title." "Featuring one of the best guitar solos he ever played. That is Mick Ronson from his second solo album Play Don't Worry with a great cover of an old Pure Prairie League song called Woman." "And talking of Mick Ronson, he co-produced this next song with his old boss David Bowie. For his then new buddy Lou Reed." "And before that Lou Reed from his 1972 album Transformer which was produced by David Bowie and Mick Ronson. We heard the song I'm So Free." "You know most of us would be happy to be in one band that was successful. Roy Wood was never that happy I guess because he had to be in three different bands. He was in The Move, he was in ELO and then he was in Wizzard. And there from Wizzard's great album Wizzard Brew we heard one of his biggest hits Ball Park Incident." "And that my friends all the way from Boston in Massachusetts, is about it for this week. It's been a pleasure as always. I shall be back with you next week god willing at the same time. 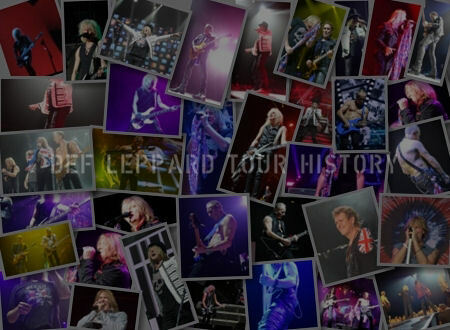 And I have checked the itinerary, we shall be in Long Island for Def Leppard will be playing Nassau Coliseum." "Until then I'm gonna leave you with what should be the Scottish National Anthem. In fact as far as I'm concerned, it is. from their album The Impossible Dream, this is the Sensational Alex Harvey Band with Anthem. Until next week see ya!."